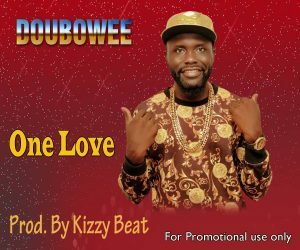 DouboWee dishes out another single titled “One Love” produced by Kizzy Beat. One Love promotes peace for the forth coming election in Nigeria and also to unite dis country and to see every live together in peace and harmoney. er i listens to it .